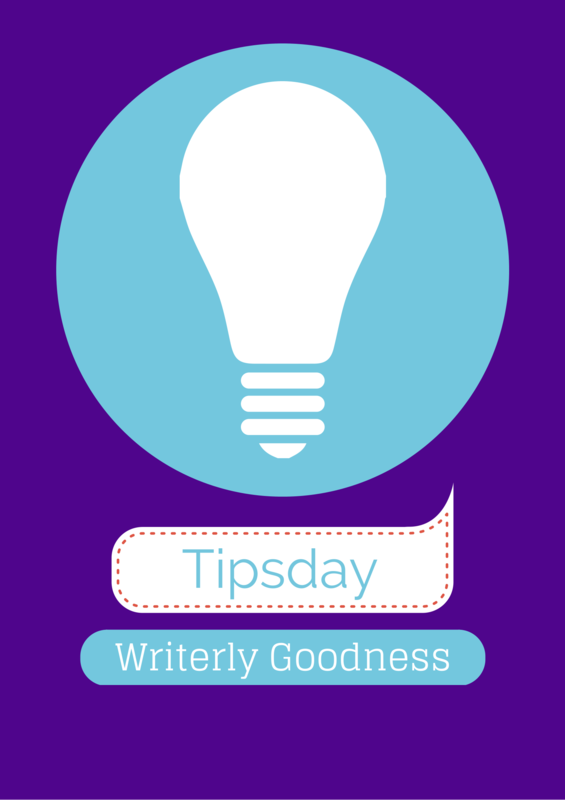 Your weekly dose of informal writerly learnings is here! Janice Hardy continues her 31 day online novel workshop with day 15: discovering your internal conflicts. Day 16: finding your stakes. Day 17: turning your idea into a summary line. Day 18: turning the summary line into a summary blurb. Day 19: creating the most basic of outlines. Day 20: developing your plot. Day 21: the opening scene. Gabriela Pereira guest posts on the NaNoWriMo blog: outline your story like a subway map. Later in the week, Gabriela interviews NaNoWriMo’s Grant Faulkner for DIY MFA radio. As part of her preptober series, Rachael Stephen shares three efficient techniques for fleshing out characters. Jenny Hansen plots up a storm (for NaNoWriMo) with Writers in the Storm. Elizabeth S. Craig offers some suggestions on how to be a #NaNoWriMo rebel. And here’s my most recent DIY MFA column—the science in your science fiction: artificial intelligence. Jami Gold helps you decide what you should show and what you should tell. Then, she helps you find balance between showing and telling. Tamar Sloan stops by the Writers Helping Writers coaching corner: what’s the real purpose of writing? Is there such a thing as a good MacGuffin? Robert Wood, Standout books. Adrienne Liang interviews Patrick Rothfuss for Omnivoracious: what brings him joy? And that was your writerly goodness for the week.